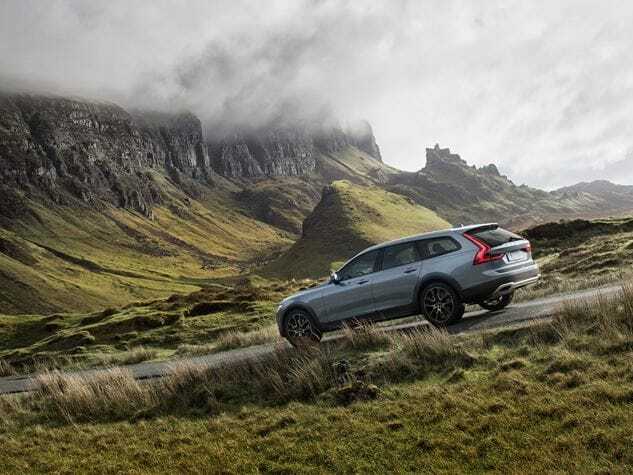 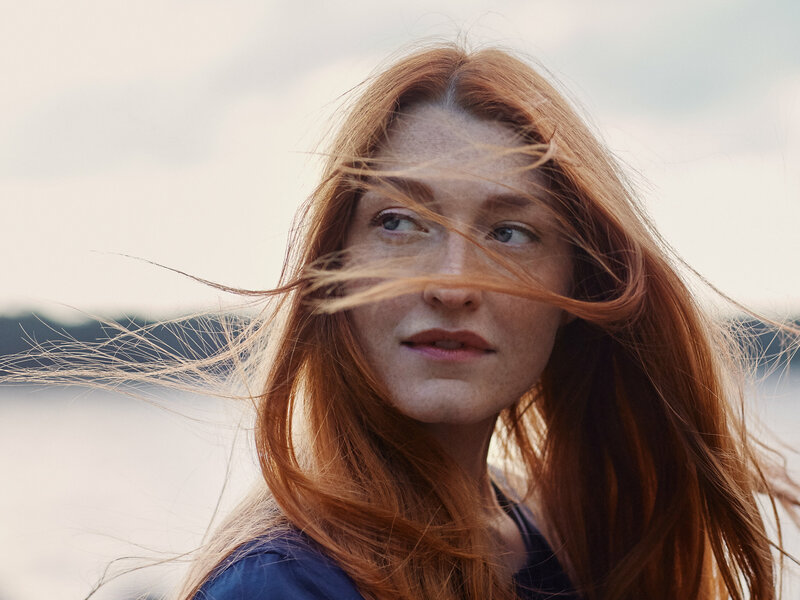 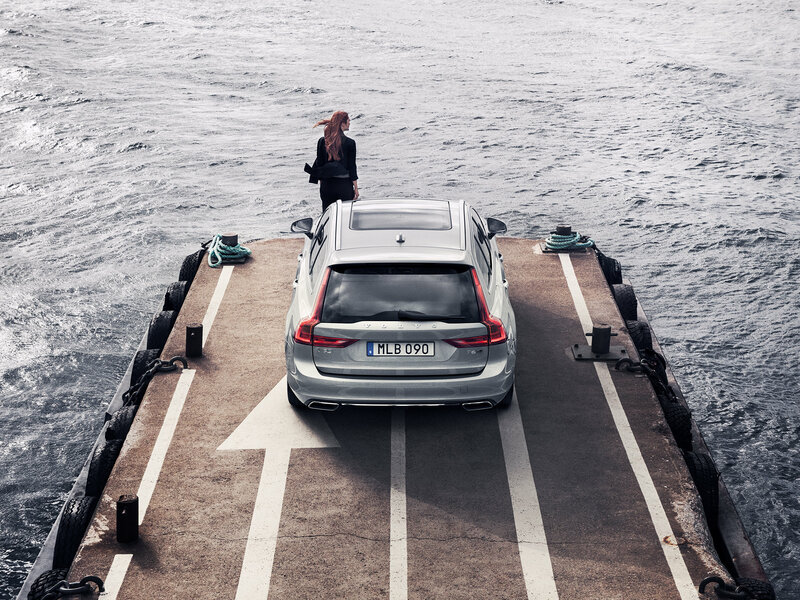 The V90 is powerful and confident, but also calming, it’s a car you will drive with pride. 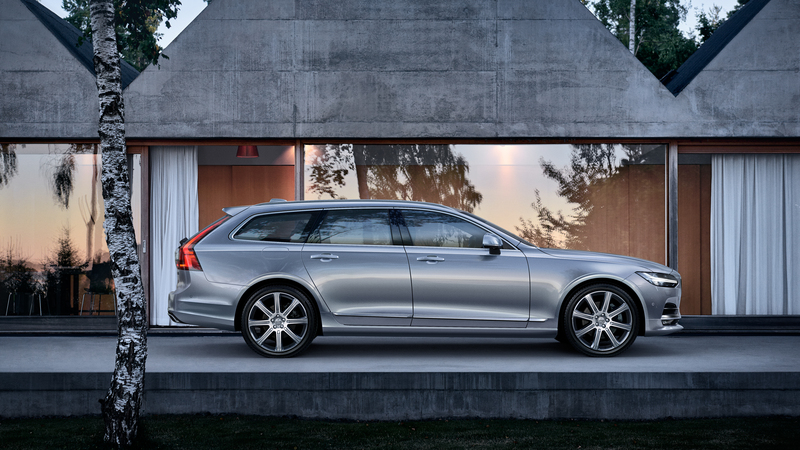 See inside the new Volvo V90. 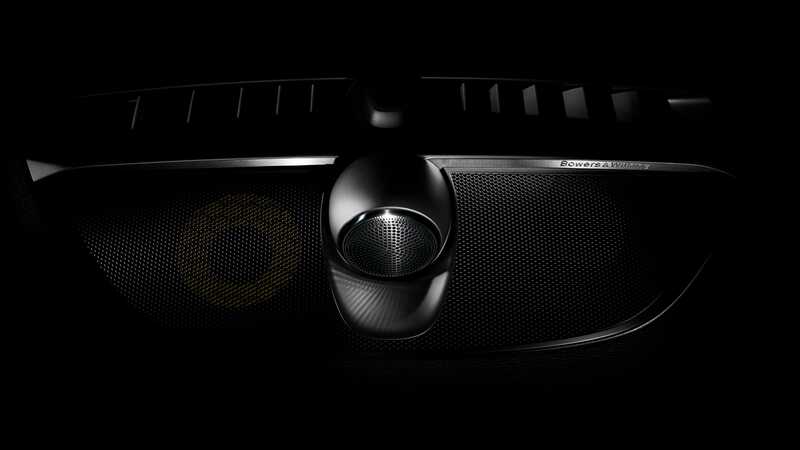 With an air-ventilated subwoofer integrated into the structure of the car, and a tweeter on the dashboard, this Bowers & Wilkins sound system is at the cutting-edge of technology.. 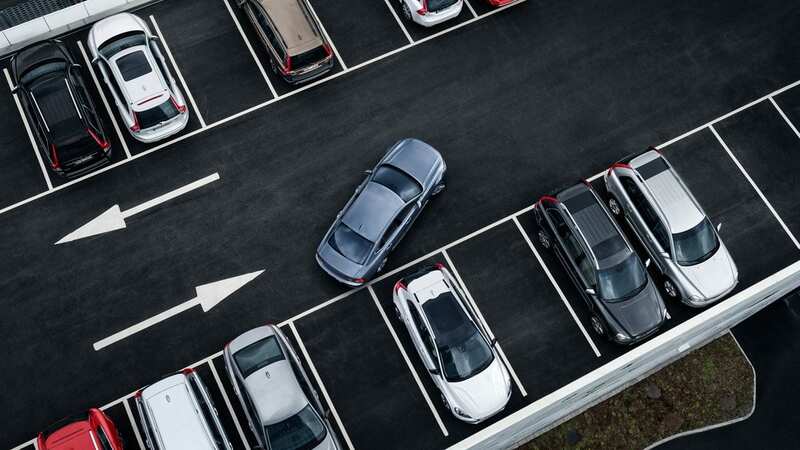 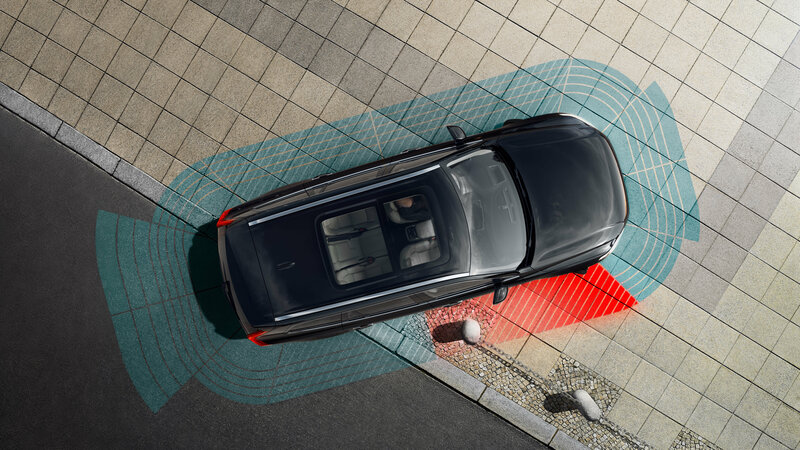 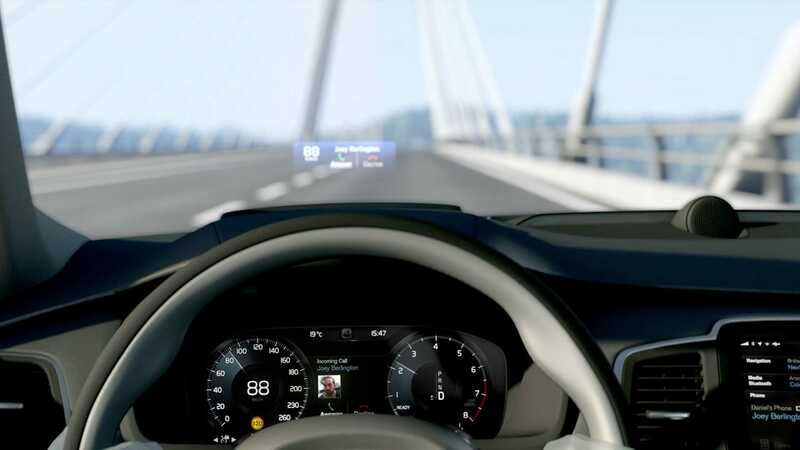 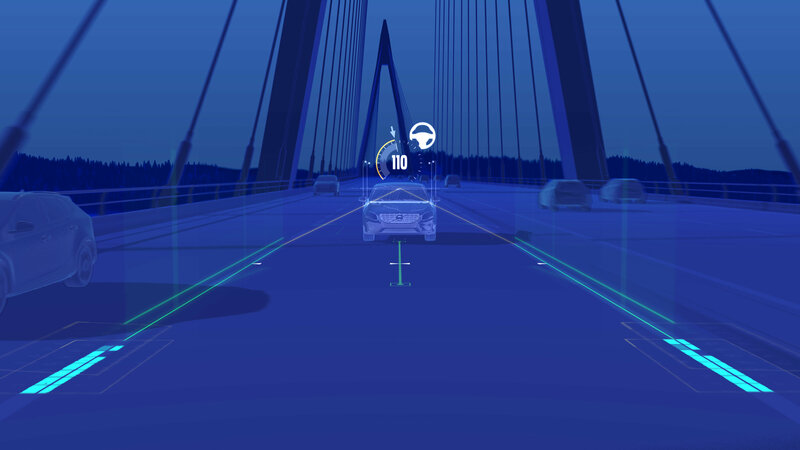 The 360˚ camera option makes parking and low-speed maneuvering in narrow places simple, providing a bird’s eye view of everything surrounding the car on the centre display. 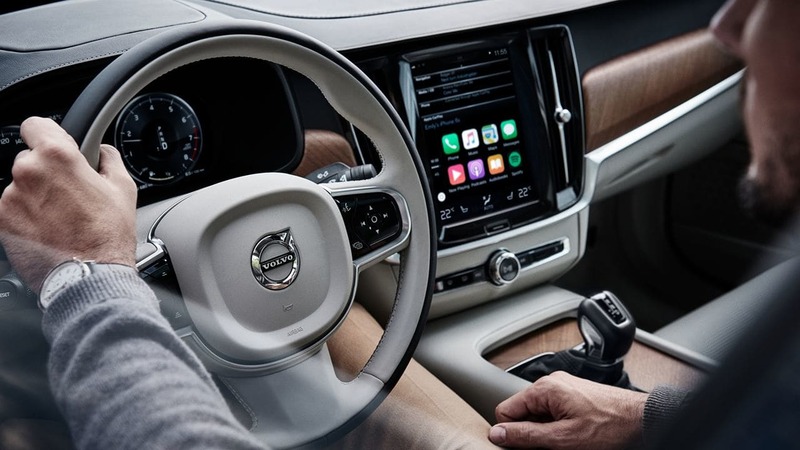 Featuring an air-ventilated sub-woofer integrated into the structure of the car, and a tweeter on the dashboard, this is a sound system at the cutting-edge of technology.